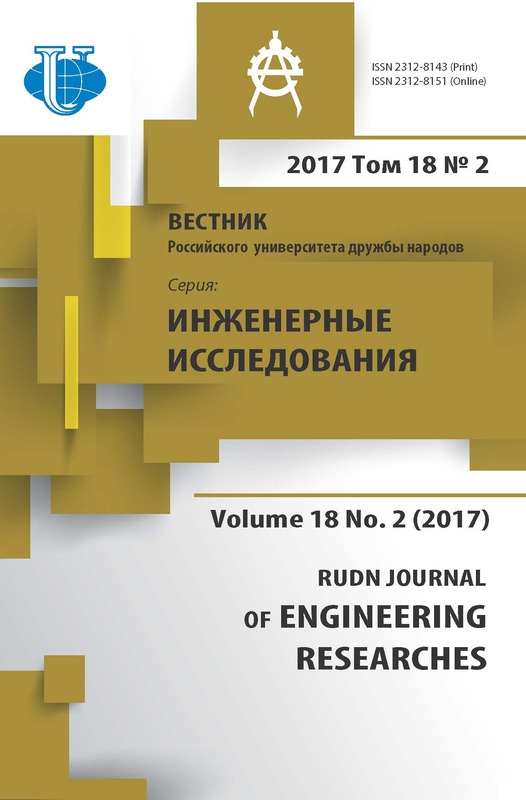 Authors: Diveev A.I., Konstantinov S.V. 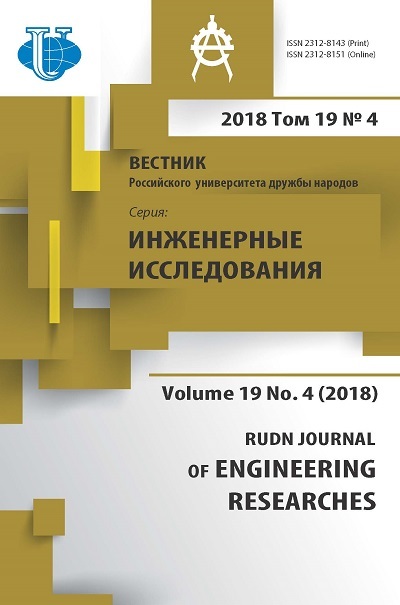 The paper describes some of the popular evolutionary algorithms: genetic algorithms, differential evolution method, particle swarm optimization and bat-inspired method. With the help of these algorithms the problem of optimal control of a mobile robot is solved. For comparison the same problem is solved with the algorithm of fast gradient descent and random search. The computational experiments showed that evolutionary algorithms provide more accurate results for the optimal control problems than fast gradient descent algorithm. optimal control problem, evolutionary algorithms, genetic algorithm, differential evolution method, particle swarm optimization, bat-inspired method. Polak E. Chislennye metody optimizatsii. M.: Mir, 1974. (In Russ). Karpenko A.P. Sovremennye algoritmy poiskovoi optimizatsii. Algoritmy, vdokhnovlennye prirodoi. M.: Izdatel’stvo MGTU im. N.E. Baumana, 2014. (In Russ). Goldberg D.E. Genetic Algorithms in Search, Optimization, and Machine Learning. Addison-Wesley, 1989. Storn R., Price K. Differential Evolution — A Simple and Efficient Heuristic for Global Optimization over Continuous Spaces / Journal of Global Optimization. 1997. No. 11. P. 341—359. Kennedy J., Eberhart R. Particle Swarm Optimization / Proceedings of IEEE International Conference on Neural Networks IV. 1995. P. 1942—1948. Yang Xin-She. A New Metaheuristic Bat-Inspired Algorithm, in: Nature Inspired Cooperative Strategies for Optimization (NISCO 2010). Studies in Computational Intelligence. Berlin: Springer, 2010. Vol. 284. P. 65—74. Karpenko A.P. Populyatsionnye algoritmy global’noi poiskovoi optimizatsii. Obzor novykh i maloizvestnykh algoritmov. Informatsionnye tekhnologii. 2012. No. 7 P. 1—32. (In Russ). Panteleev A.V., Letova T.A. Metody optimizatsii v primerakh i zadachakh: ucheb. posobie. M.: Vysshaya shkola, 2005. (In Russ). Copyright (c) 2017 Diveev A.I., Konstantinov S.V.